On September 15, 2015, Willamette Week exposed the fact that the State of Oregon was warehousing children in hideous conditions in group homes run by a private agency. The newspaper also exposed the fact that the state Department of Human Services knew about those hideous conditions for more than 18 months and did nothing. That increased pressure on DHS to raise standards for the places where it put children. So the agency had to increase the use of everything from state offices to juvenile jails as places to park children as they desperately searched for beds that met at least minimum standards. Less than two weeks after the first Willamette Week story, a group called Youth Law and Justice sued to try to stop DHS from placing children in offices, jails, etc. This week, they settled with the state. So now, it will be harder for the state to warehouse children in offices, jails, etc. So, guess what: They’ve started to lower standards for foster homes and group homes again. The settlement accomplished exactly nothing. “Fixing” foster care in Oregon has turned into a pathetic game of whack-a-mole. When public pressure curbs one bad option, DHS rushes to use another bad option. That’s because Oregon still refuses to face up to the problem that drives everything else: The state takes away far too many children. The federal government just released state-by-state data on entries into foster care for 2015. In that year, the number of children torn from their families in Oregon actually increased by ten percent over 2014. Oregon now takes away children at a rate 35 percent above the national average, even when rates of child poverty are factored in. (When you don’t factor in poverty, the rate of removal in Oregon still is 17 percent above the national average.) There is no evidence that Oregon children are 35 percent safer than the national average. Oregon’s rate of removal is nearly double or triple the rate of states such as Alabama and Illinois, where independent court-appointed monitors have found that rebuilding the system to emphasize safe, proven programs to keep families together improved child safety. 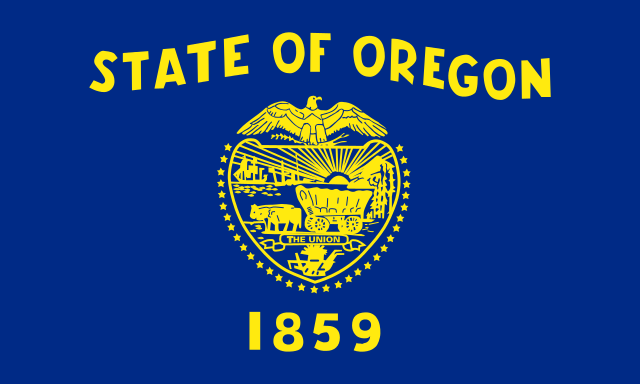 Oregon easily can afford to do better. 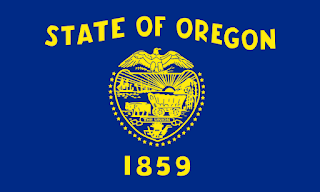 But Oregon already has the money – no new money is needed. This does not prove that Oregon is spending too much on child welfare - or even that it is spending enough. Since there is no child welfare system in the country that does a truly excellent job, we don’t actually know how much it costs to do the job right. But we do know that Oregon can “invest in improving child welfare services” without spending more money. Oregon spends so much, and gets such lousy results, because of the great paradox of child welfare: The worse the option, the more it costs. Safe, proven alternatives to foster homes cost less than foster homes, which cost less than group homes, which cost less than institutions. So when a state takes away children at a rate well above the national average – as Oregon does -- it should come as no surprise that the state is spending a lot more money than average, and still getting dismal results.